the college very good with good infrastructure and good facilities. College management is like all other college managements. Passing the buck was the usual game. We knew who to approach for what by the end of the year. There also seemed to be camaraderie among staff and management at some level depending who the dean or the principal was. 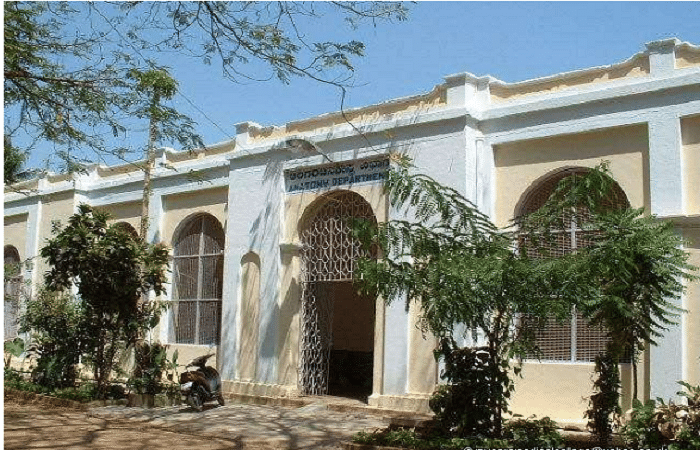 The Mysore Medical College was established to cater to the need of an educational institute which could produce educated and knowledgeable medical students. The college has excellent infrastructure. 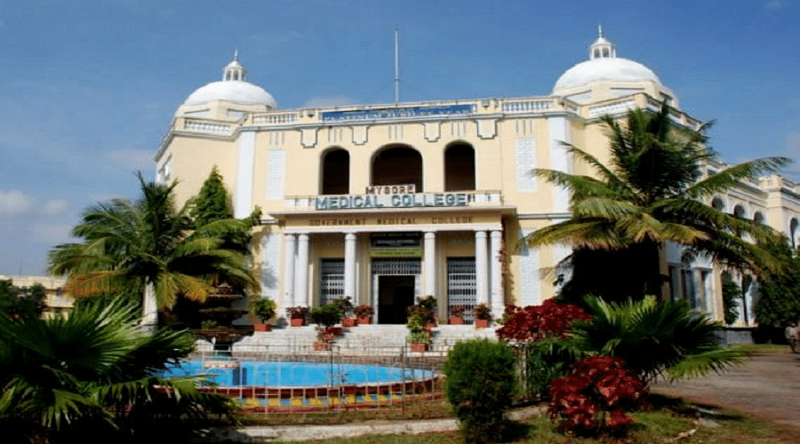 It is indeed one of the most reputed medical colleges. It has state of the art facilities. The students produced by the college have been serving the reputed hospitals of the country. It is located in a sprawling campus. Airport: The college is at a distance of 11.5 km from the Mysore airport. It is reachable by hired taxi or cab. Railway Station: The college is 3.5 km from the Chamarajpura Railway station. It is accessible by cab or auto. 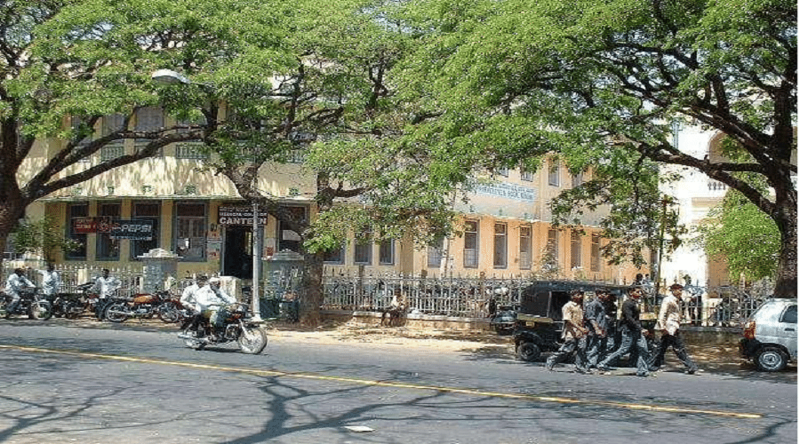 Bus stand: The college is at a distance of 1.3 km from the City Bus stand. It is reachable by hired taxi or cab. Alumni: The alumni association of the college is very active. It has provided the college with a well equipped auditorium and guest’s rooms. There are soon to be built a sports complex in the vicinity. The association ensures the welfare of the college and thus the students by large. Research: The institute encourages research and development programs. The students are also provided with facilities pertaining pursuing research. Faculty: The College has experienced and learned faculty. Experience blended with the latest modern teaching methodologies aid the students to learn even better. They also utilize the requisite teaching audio, visual aids which present a better learning environment and ambience. Associated medical colleges: The College is associated with other hospitals as well. 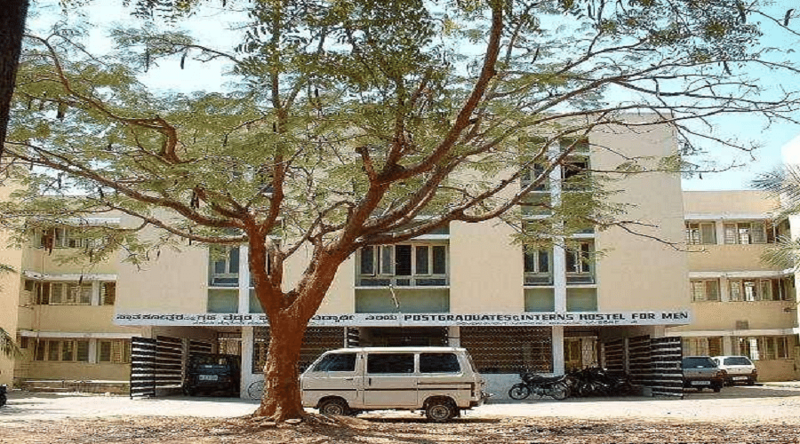 These hospitals include Cheluvamba Hospital, K R Hospital, P. K. T. B Chest Disease Hospital and Sri Jayadeva Institute of Cardiovascular Sciences and Research. Hi Unais, this course is not provided in the college. You may check other colleges offering Diploma in X-Ray Technology from here. "the college very good with good infrastructure and good facilities." I wrote kcet [Karnataka common entrance test] to join this college. this was the best college which I heard from my senior doctors so by this way I landed in this college. there was no interview process that was followed. I was interested in this course so I chose this. "the excellent college for doing md degree"
i wrote kcet[Karnataka common entrance test] to get admitted in this college. this is an amazing college and everything was available for completing my masters. so for this reason i came to this college. there was no interview process in this college. i chose this course because i was interested doing masters in doctorate so that i can get get more experience in my field.